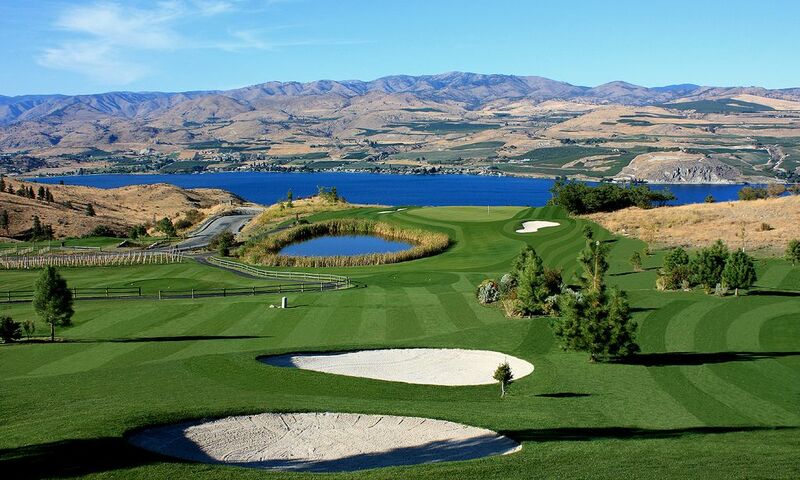 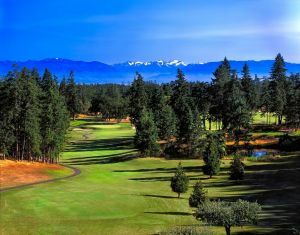 Come and experience the Bear Mountain Golf & Country Club, located only 20 minutes from downtown Victoria. 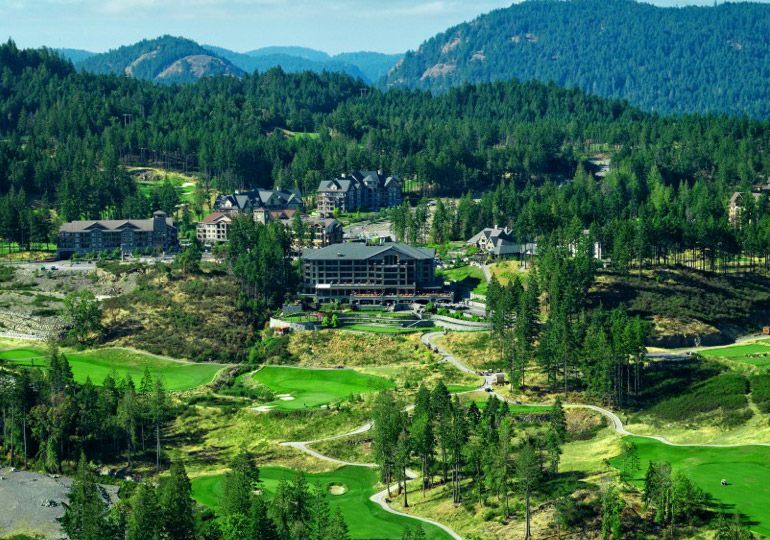 Featuring a world class Jack and Steve Nicklaus Mountain course, along with premiere facilities and amenities, the Golf & Country Club at Bear Mountain is unlike any other. 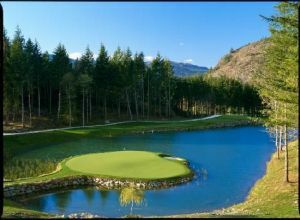 In 2008 Bear Mountain will introduce an exclusive Nicklaus Academy, as well as a second 18-hole Nicklaus designed course – the Valley Course. 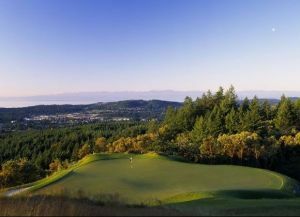 Offering the same world class facilities as the first, this additional course will make Bear Mountain the first 36-hole Nicklaus designed course in Canada. 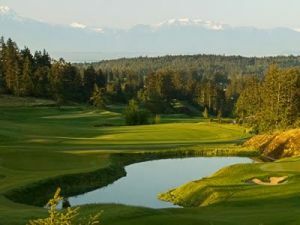 Westin Bear Mountain Golf is not yet in our pool of Golf Courses for orders.